Much of my time spent is spent doing historical research, on 19th century prostitutes (hey what's a poor girl to do to make a living way back then)...writing historical articles and working on a book on the ladies of the evening...visiting cemeteries, dusty courthouses, and historical road trips. 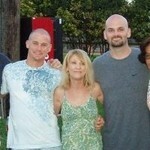 Donna Humphrey Donnell updated profile. View. 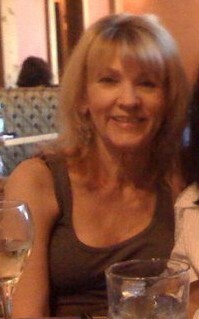 Donna Humphrey Donnell joined via Class Connection Facebook app.